Soft Gelatin Encapsulation Machine YWJ100-II fully automatic Softgel Encapsulation Machine is elaborately designed on the base of old YWJ100-II and according to the requirements of GMP standard. 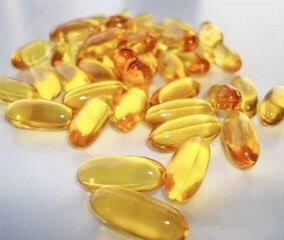 It is a simple and efficient laboratory machine mainly for R&D or small scale production of softgel capsule products in laboratories or pharmaceutical researching institute. 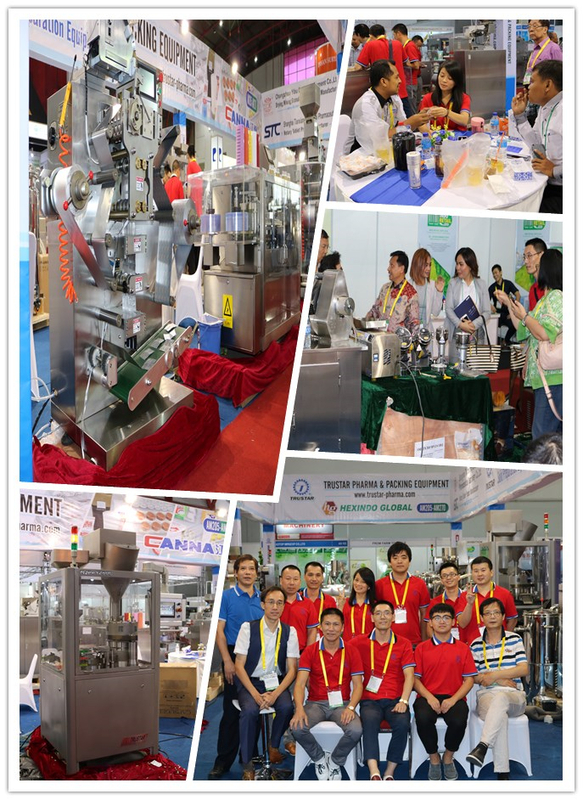 Looking for ideal Soft Gelatin Encapsulation Machine Manufacturer & supplier ? We have a wide selection at great prices to help you get creative. 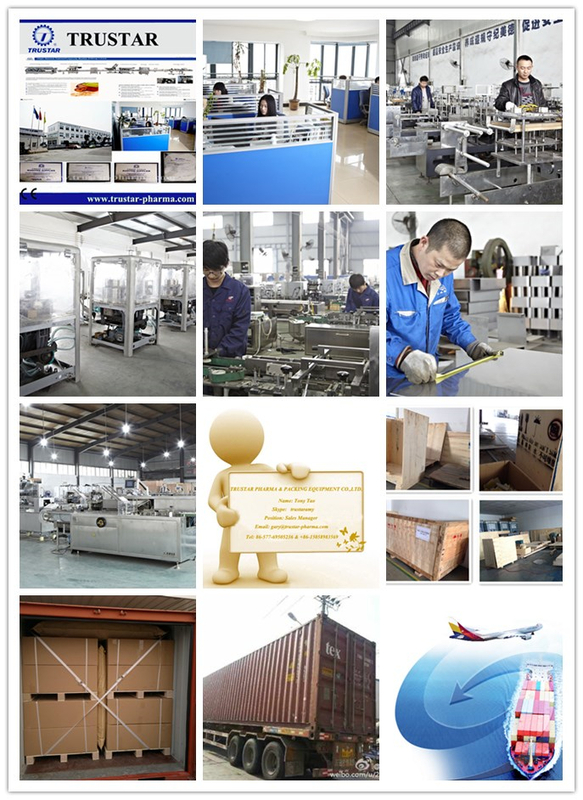 All the Softgel Capsule Making Machine are quality guaranteed. 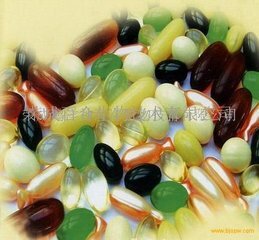 We are China Origin Factory of Softgel Encapsulating Machine. If you have any question, please feel free to contact us.